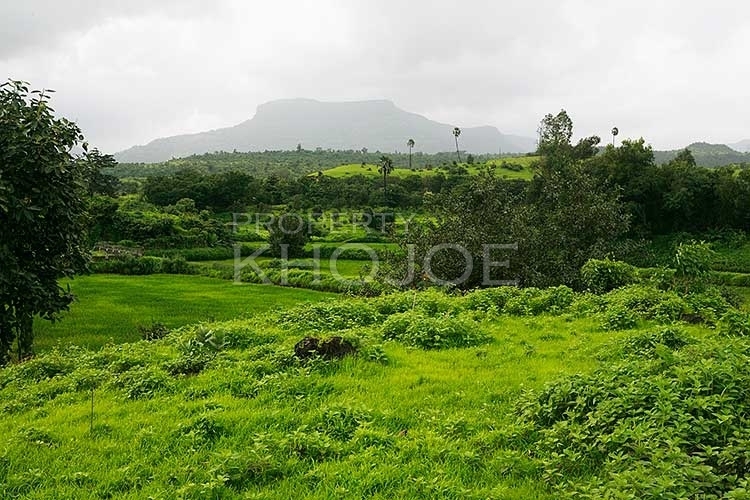 Reddy Farm Land, This is a beautiful agricultural farm house land, which gives an opportunity to own a large area to build a bungalow or Villa, surrounded with the 360 degree view of lush green, landscape and hills area. 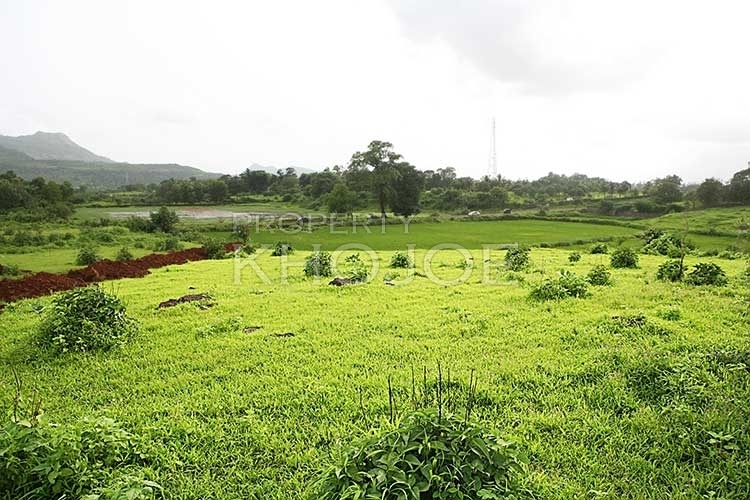 It is a spectacular farm house area which spread over on 3 acres of beautiful land, also to give you clear size it has 126 Guntas in total. As of now the property is demarcated by a compound wall and proper fencing. Also has a bore well and electric connection in the pump room, all set to start a new life which you always dream about. 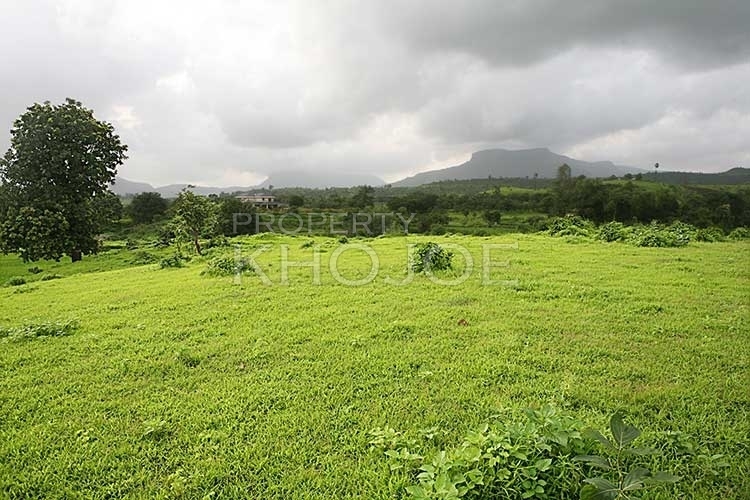 This land gives you a life, where you can do things according your will, grow fresh vegetables & fruits. In fact! its give you the benefit of living in your own customized dream house and living lifestyle. 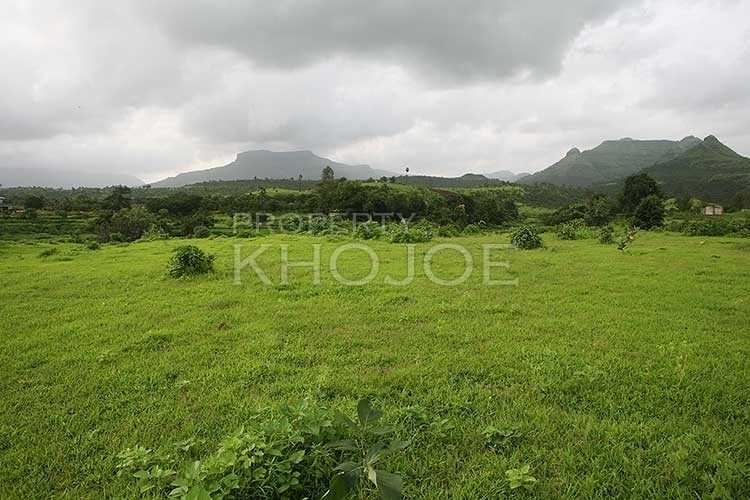 About the location of the land site, It is the place which keeps you connected to god's Nature & fulfill your dream with all the surrounding facilities which required for a current standard living, which also gives you the good connectivity option to reach any destinations through various road option. Thus to know more about the agriculture farm land, Would request to speak with our official to help you with complete info.